People living in this area had to walk 8km a day to fetch water and could spend 4 hours a day collecting water for their animals and domestic use. Using diesel water pumps was too expensive but solar-powered water pumps provided a cost-effective way to give the community access to clean, safe water. After Puerto Rico was hit by the devastating Hurricane Maria last year, a solar energy project supported by Tesla was able to supply all the electricity needs of a children’s hospital. In the wake of the hurricane, the hospital was having to rely on generators and ration diesel but the solar system was up and running within weeks. Also prone to hurricanes and tropical storms, Costa Rica has invested heavily in renewable energy with the result that in 2017 its energy was produced for 300 consecutive days using only renewable energy sources. Most of this was produced via water and its hydroelectric plants but power also came from wind, geothermal, solar and biomass sources. The electricity supply was maintained through the tropical storm “Nate” of 2017 and the investment in renewable energy has had the added benefit of making electricity cheaper for the people who live there. By investing heavily in solar power, India aims to give power to those who don’t have access to electricity, which is around 20% of the population. As well as helping to supply power to remote rural areas, it is also a healthier option for a country which currently has 13 of the world’s most polluted cities. Closer to home, solar generated power is being used to eradicate fuel poverty on the Banister Housing Estate in East London. For this community owned energy scheme, solar panels were installed on 17 of the blocks that make up the estate, to generate energy for the community. 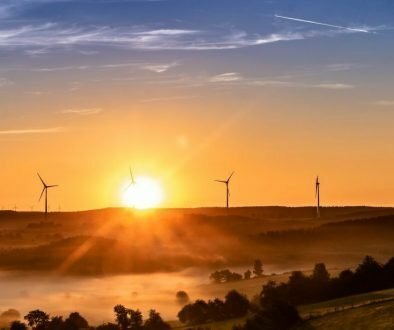 Consumers within the community, who have renewable energy and energy storage, are able to sell excess energy to neighbours, who may otherwise have had to consume electricity from the grid. 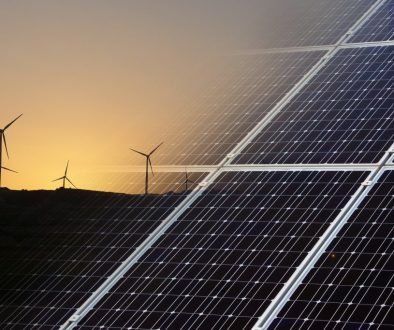 The scheme executed the first trade of energy of its kind in April where 1kWh was sent from a solar panel array on one block with excess energy to a resident in another block. 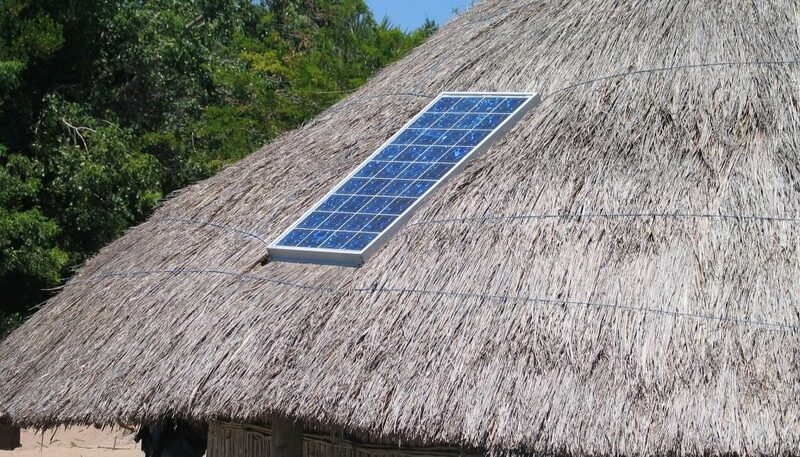 For more information on renewable energy and how it can help improve your life, contact Free-Sol Solar at admin@free-sol.com or visit our webpage at www.free-sol.com.